"Did you know that 90% of Missouri residents depend on personal vehicles to commute?..." "Homeowners in Missouri are lucky to live in a state ranked among the best places to..."
"Missouri is among the top ten places to do business in the United States. Most entrepreneurs believe..."
Insurance is a form of risk management that is used to hedge against unforeseen financial losses. It's essential to have insurance coverage to protect your investments. 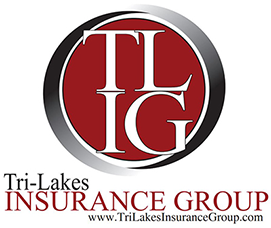 At Tri-Lakes Insurance Group, we offer a wide range of affordable insurance policies including homeowners insurance, auto insurance, commercial insurance, classic car insurance, and much more. We understand that purchasing insurance can be a bit expensive, and that's why our qualified agents will help you find the best possible rate for your policies while keeping your needs in mind. In Missouri, it's a requirement by law to have auto insurance, especially the liability coverage. Auto insurance protects your automobile from risks such as collision, fire, liability charges, vandalism, and theft. Some of the coverage options you can choose from are comprehensive, collision, liability, and uninsured/underinsured insurance. Owning a home is probably everyone's dream. That's why it's important to protect it from risks such as fire, vandalism, theft, and water damages. These risks may damage your home and require you to either repair or reconstruct your home. Some of the coverage options you can get are liability, dwelling, loss of use, and property insurance. This is insurance that protects businesses against financial losses that may arise due to property damage or injuries caused to workers or visitors. The coverage options available in this policy are liability, property, etc. This is a special type of car insurance. It's mainly for cars with unique makes/models that are over 25 years old and still in excellent condition. These cars appreciate instead of depreciating, and that's why they require this special type of insurance. This policy has all the coverage options found in standard car insurance and much more.  If you are searching for insurance in Missouri, Tri-Lakes Insurance Group Insurance is your agency of choice. Visit our online rating tool to find quotes on a car and home insurance. For further information, contact us today.